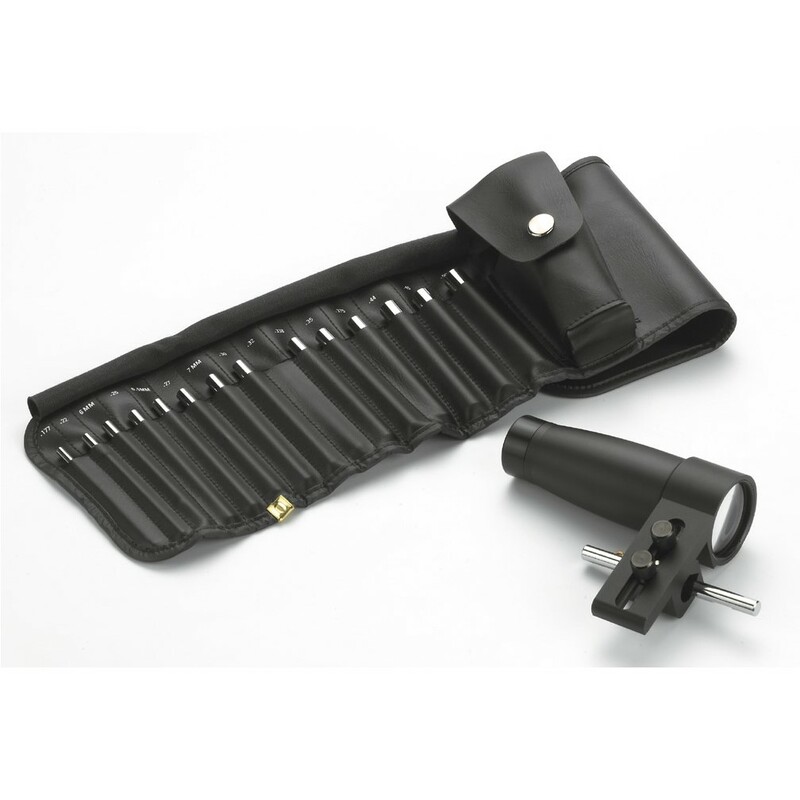 This bore sighter kit uses a 15-piece stud set to ensure precise bullet placement from the start. With selectable studs, you are assured a sung fit in the rifle barrel, eliminating the play that cause inaccurate bore sighting. SPEC. Bore Sighter with 15 pieces adjustment stud tools; with carry case.